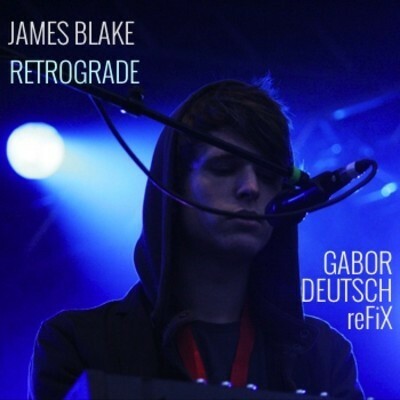 Nice remix from Gábor Deutsch (anORGANIK) of James Blake's Retrograde. It's a nice ambient addition to an already mellow song. Deutsch splits his time between Budapest and Berlin and produces his own music under various alias' (each representing a different genre). Check out his bio here. STREAM/DOWNLOAD James Blake- "Retrograde (Gábor Deutsch reFix)"